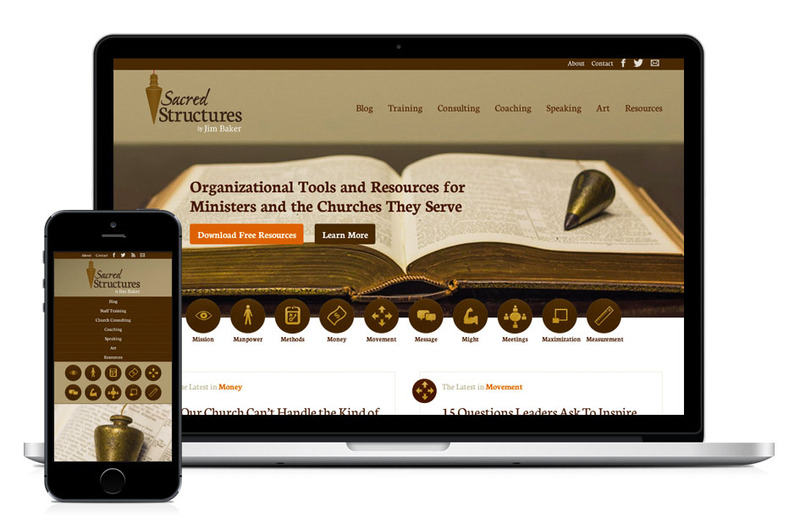 A highly sought-after ministry consultant, Jim Baker teamed up with Landslide to create his branding, develop his website, and a produce series of online videos to promote his services and drive conversions on his website. Want to know more about this project or talk about how we can partner on your video projects? Get in touch at info@landslidecreative.com.